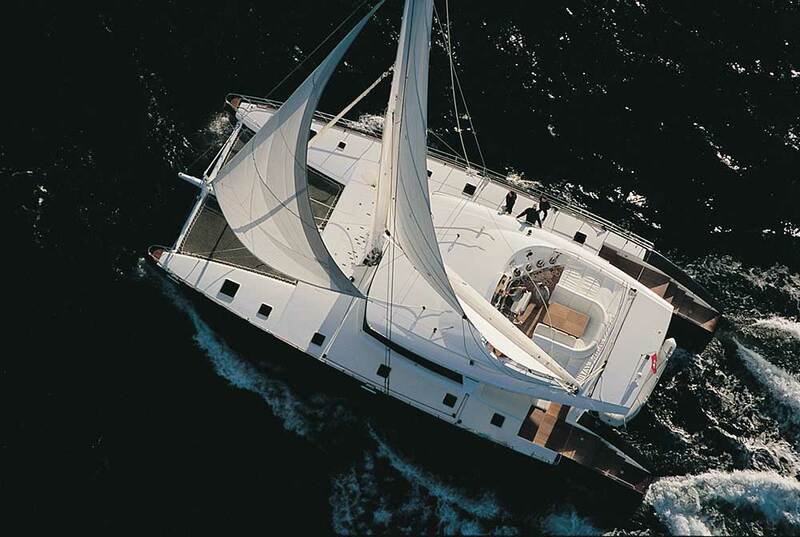 Sunreef 74 downwind before Cannes. 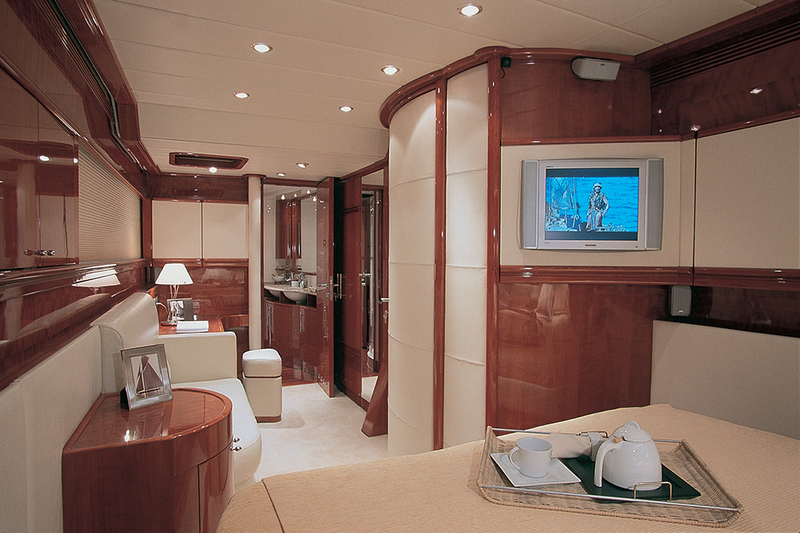 Built for the oceans of the world. 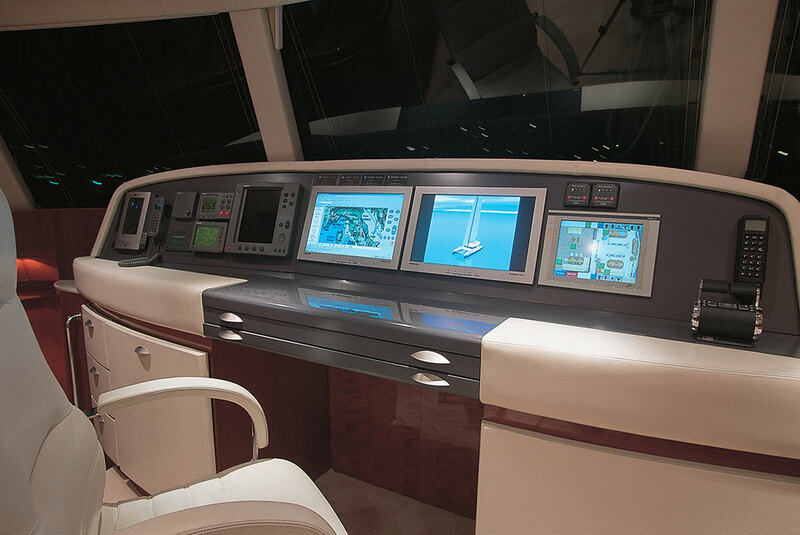 State of the art navigation technology meets elegance. 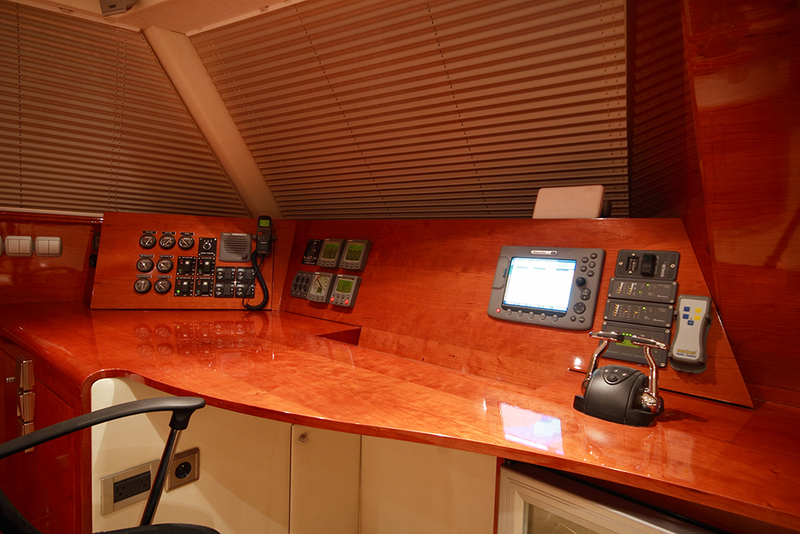 Sail Control on the flybridge. 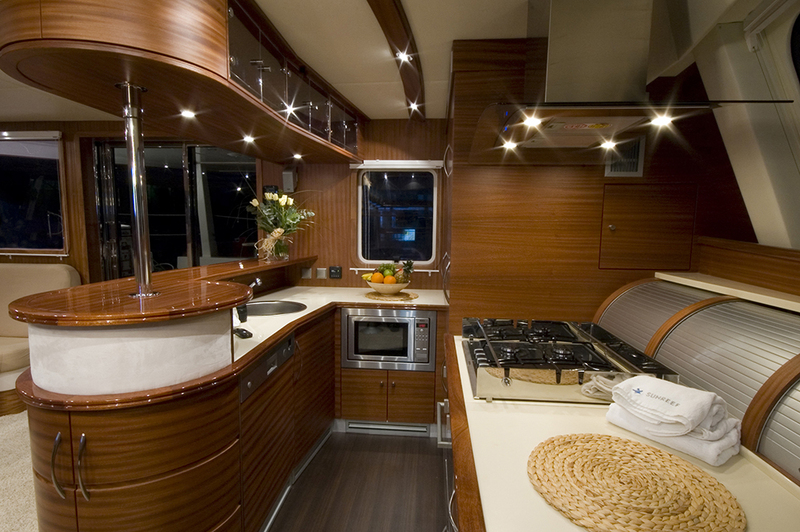 Fitted for a comfortable life under sail. 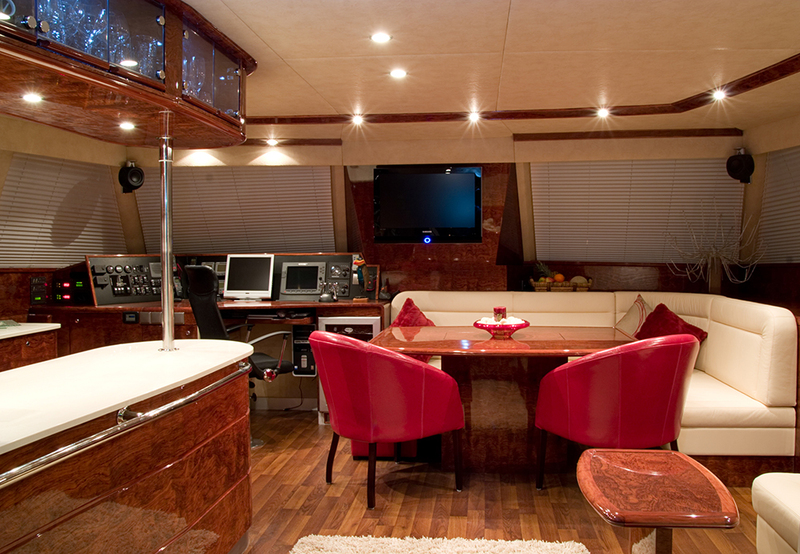 A fine finish below decks. 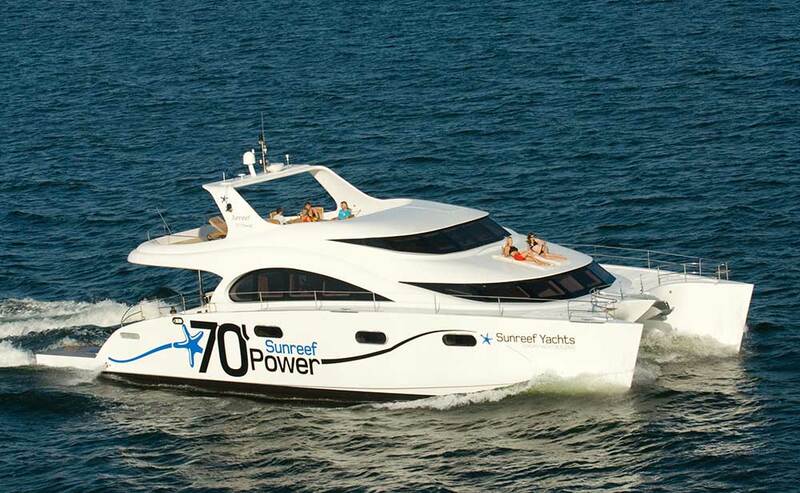 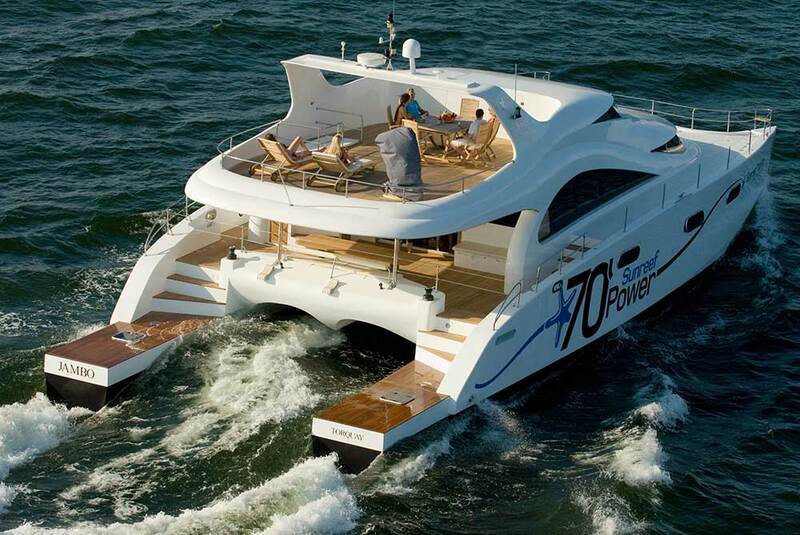 produces at the shipyard in Gdansk/Poland luxury sailing and power catamarans from 58 to 200 feet. 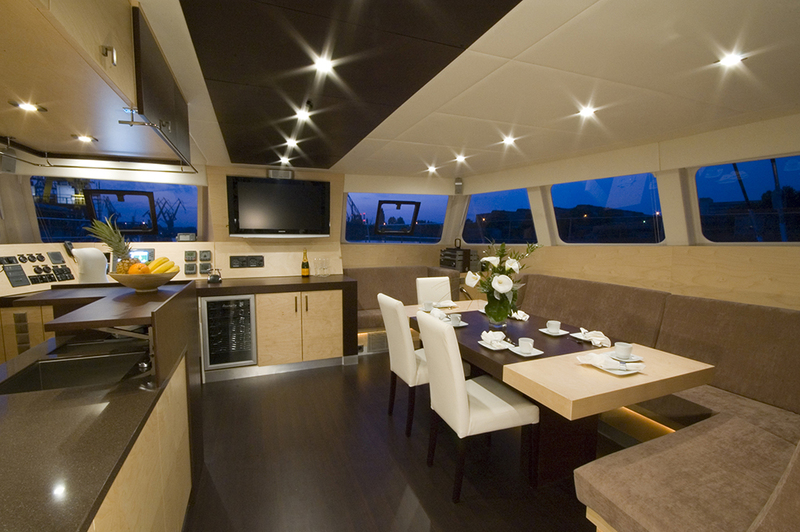 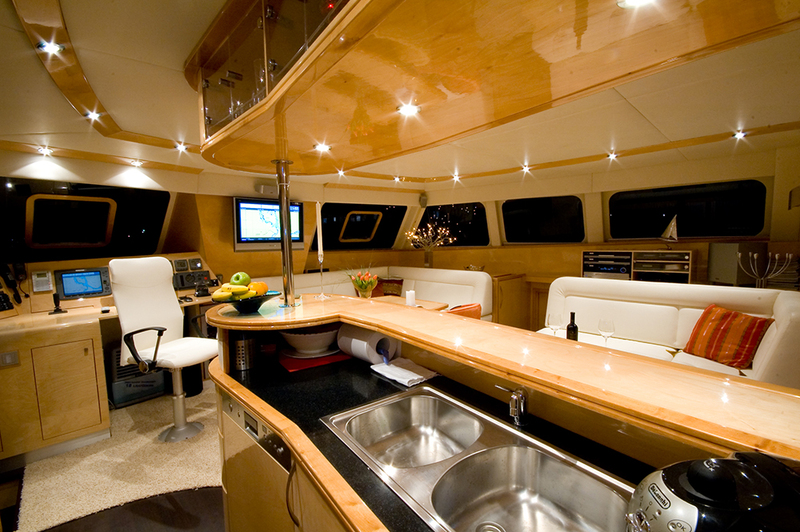 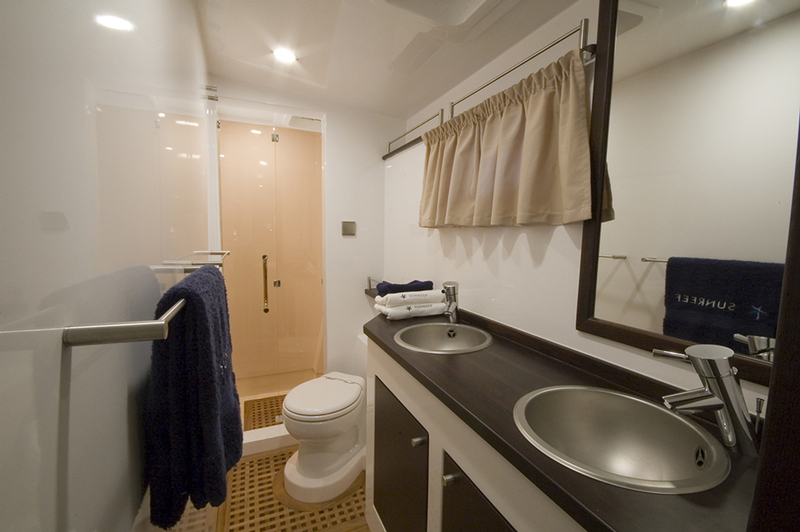 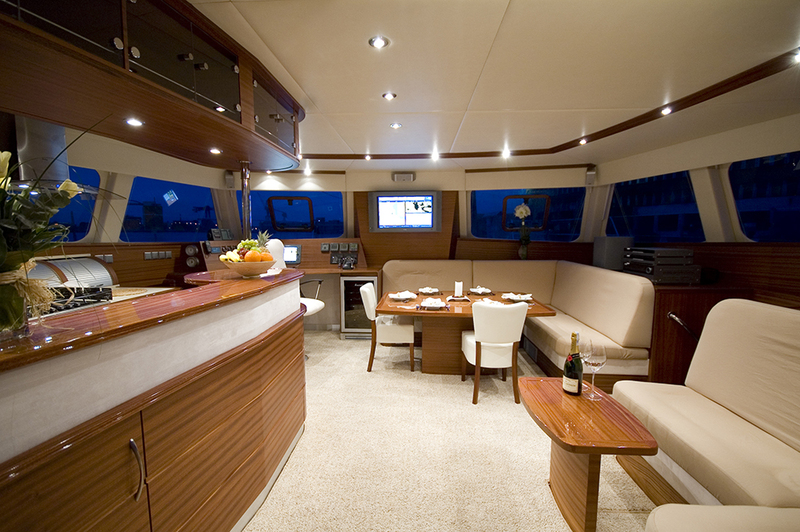 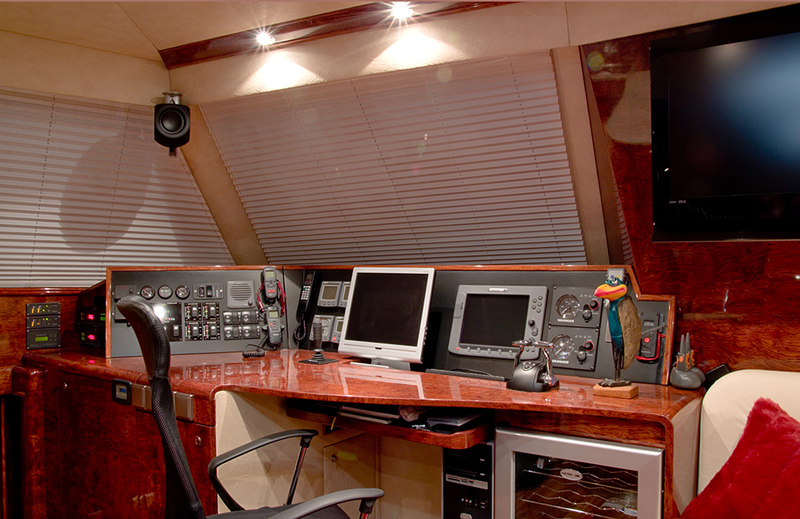 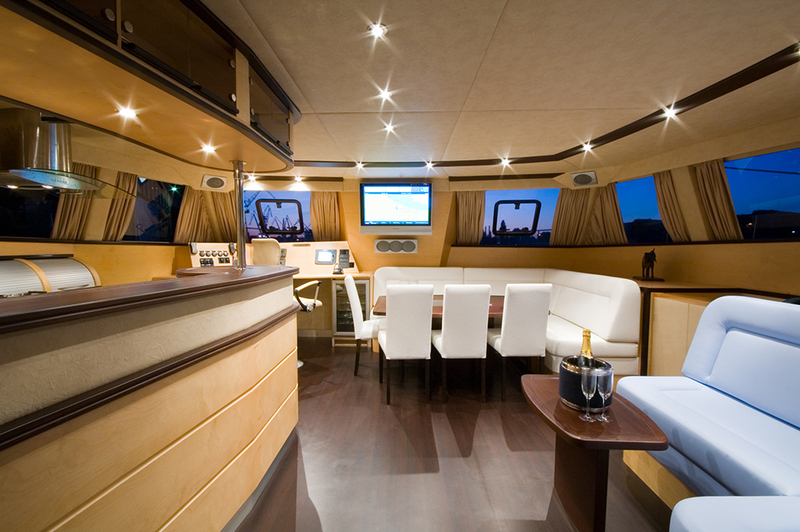 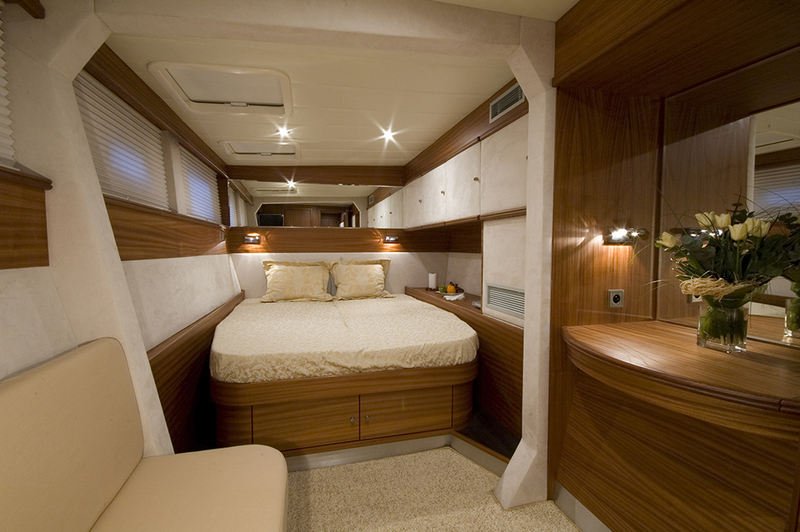 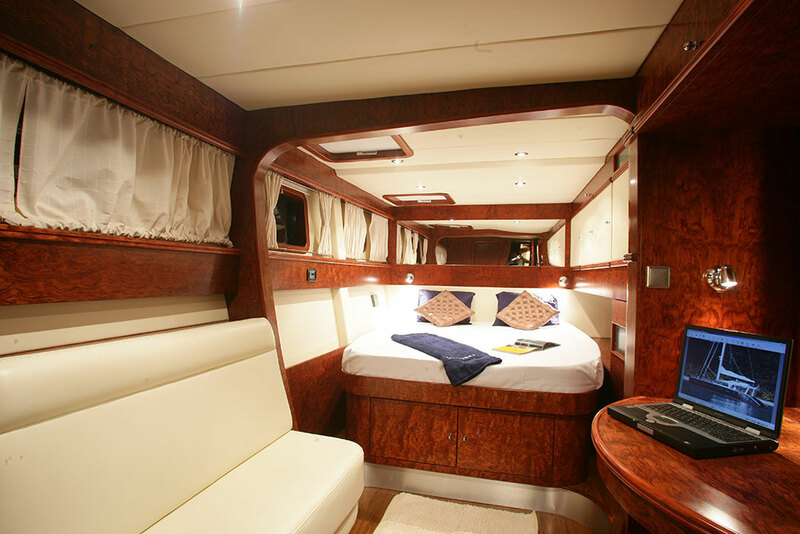 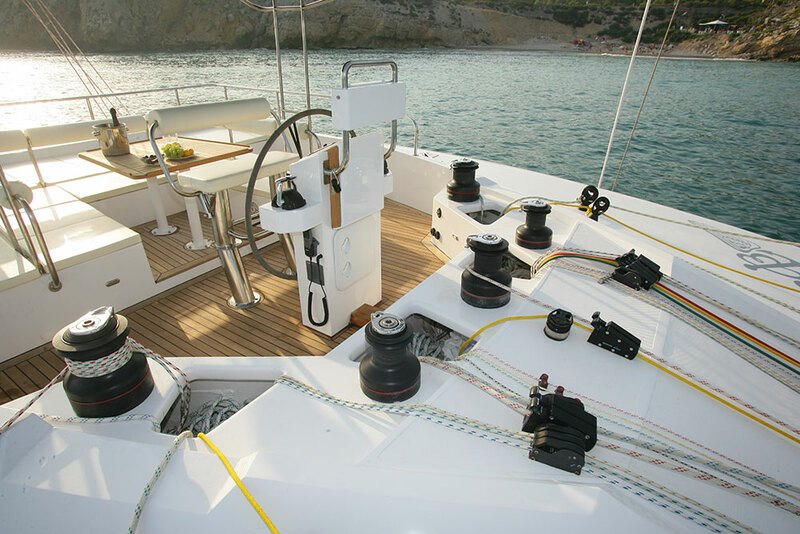 Each yacht is designed and tailored specifically for the new owner. 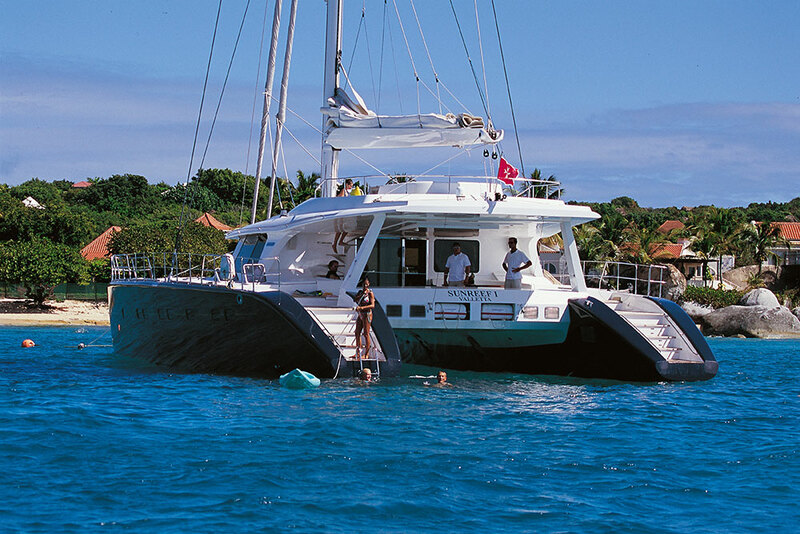 If you are looking for a truly exceptional luxury yacht, Sunreef and cat sale are the right partners for you! 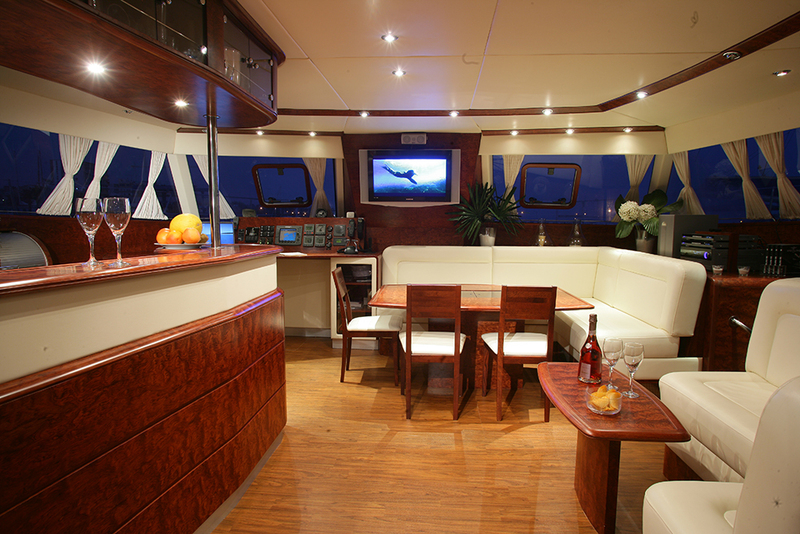 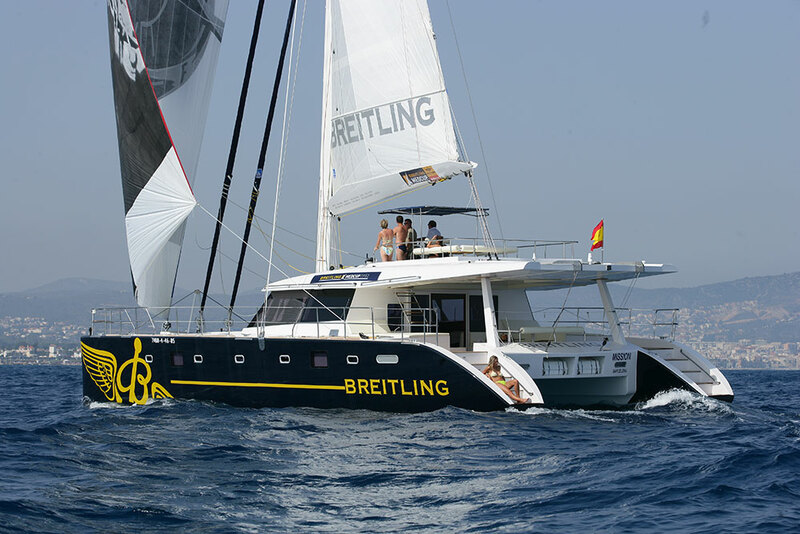 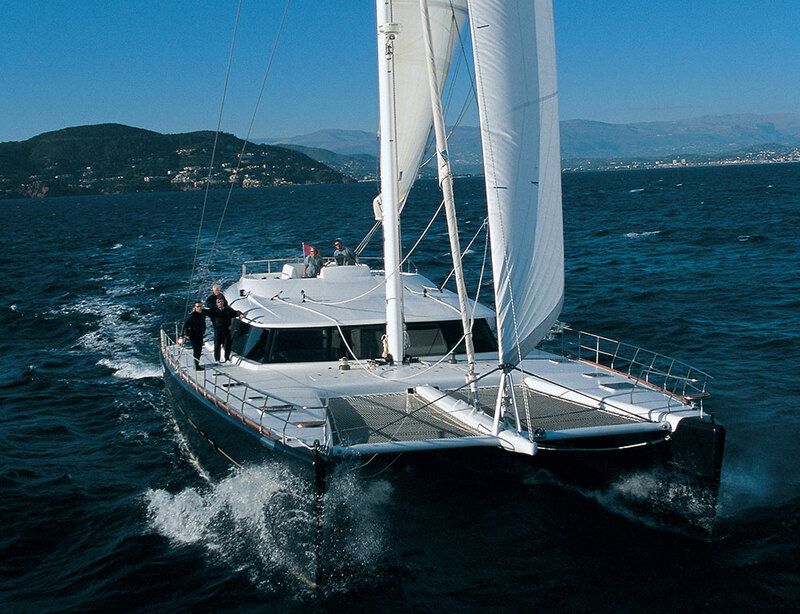 cat sale cooperates with this prestigious luxury yacht builder since 2002. 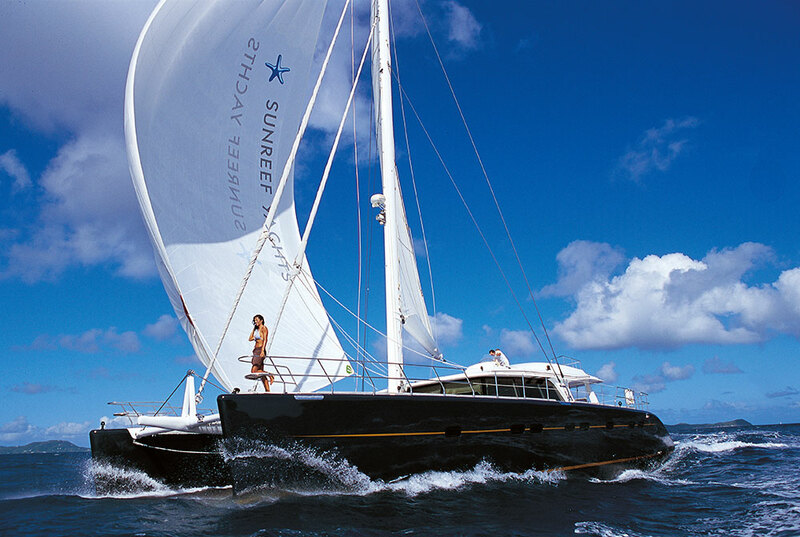 Do you have questions or like more informations about SUNREEF?